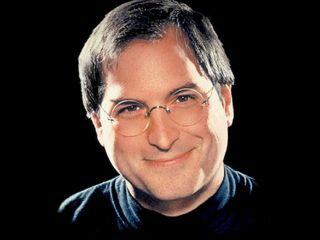 Is today the day when Steve Jobs will return to the Apple stage? We'll be liveblogging the Apple event from 6pm UK time, over at our sister site MacFormat. Together with MacFormat's Deputy Editor Chris Phin and Editor Graham Barlow, we'll be offering you the inside track on the new launches – expected to see revised iPods and a new version of iTunes. Because we use a clever system called CoverItLive, you can ask us questions and make comments during the event and we'll put the best into the public feed where we can answer them. We'll also be pulling in tweets from our US colleagues on MacLife magazine, so look out for some chat from @MacLife. We'll bring you all the details we can, followed by exclusive snaps of the kit right back here on TechRadar after the event. And finally, because the event is produced by Apple in the US, we won't be able to tell you about UK pricing immediately – that will be announced later.